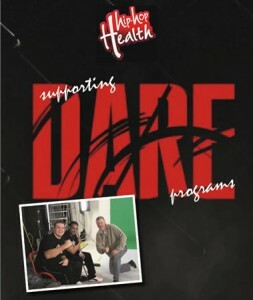 Hip Hop Health & D.A.R.E. 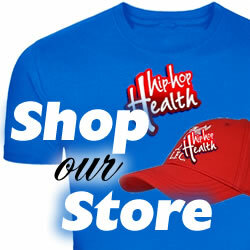 Copyright © 2019 Hip Hop Health Official Website. Powered by WordPress. Theme: Accelerate by ThemeGrill.